Last week I spent a few wonderful days in a beautiful city of Vienna, with one of my favorite brands Diesel. Young, a little bit edgy, but always chic and so fashionable is what Diesel is all about and so is their new fall/winter collection, that we decided to bring to the streets of Vienna. 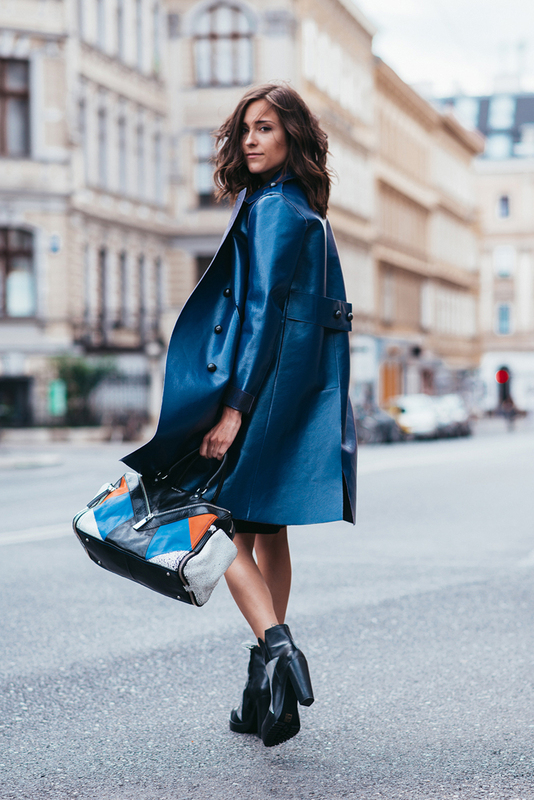 And since with Diesel there's no way of playing it safe, for my first look I decided to pick one of the boldest pieces from their new collection- this incredible blue coat that paired with some cool accessories, definitely makes a true Diesel statement! This coat is just gorgeous. And you look amazing!